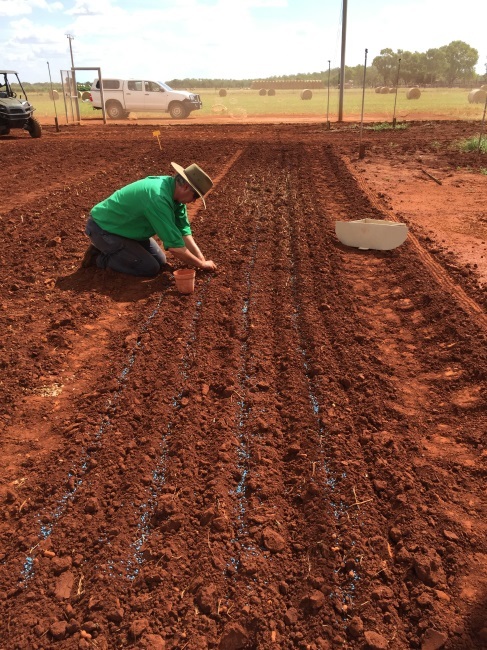 Garlic was once believed to ward off vampires and cure all kinds of ailments but the question now is whether it can be a viable crop for the Top End climate as its origins come from cold climates. The Glenlarge variety was planted early in May after being stored in two different temperatures (one batch at 10°C and the other at 20°C) as literature suggests that cold storage boosts an increase of cloves per bulb. It will take 100-150 days to grow before it can be harvested with the hopes that garlic can be an alternative horticultural crop with a higher potential return for producers.